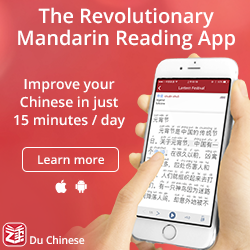 How was your first semester of learning Chinese? The start of a journey is very important. It can decide what route we choose to take, whether we give up, as well as what we think about the whole experience. 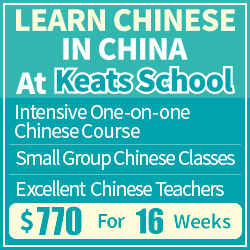 My first semester of learning Chinese was in 2007, which means that I’m slowly inching up to the the ten-year mark. If you’re curious about my experience, I’ve written a series of posts about my own learning, starting with this article. This article is not about me, though, it’s about you! Because the start of a journey is so important, I want to understand it better by asking you some questions about your experience, regardless if you’re still in your first semester or if it was decades ago. 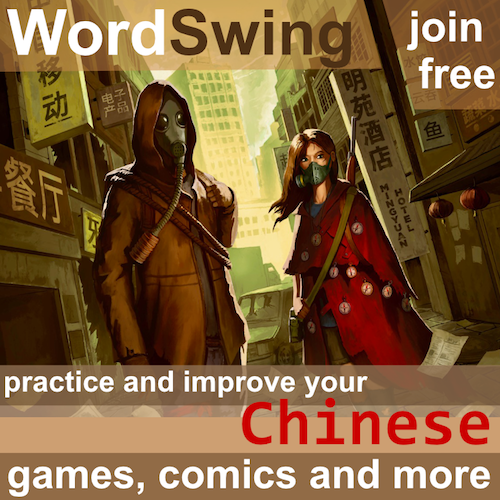 I will use the answers to come up with new ways of helping beginners in various ways, such as through more beginner-oriented articles. 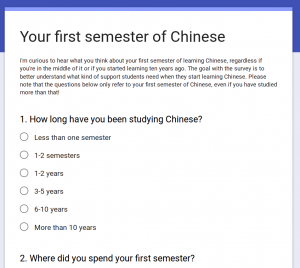 Survey: How was your first semester of Chinese? Thank you so much for your help! 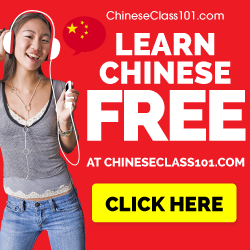 If you know someone else who studies Chinese who might be willing to help out as well, please share a link to this article with them!